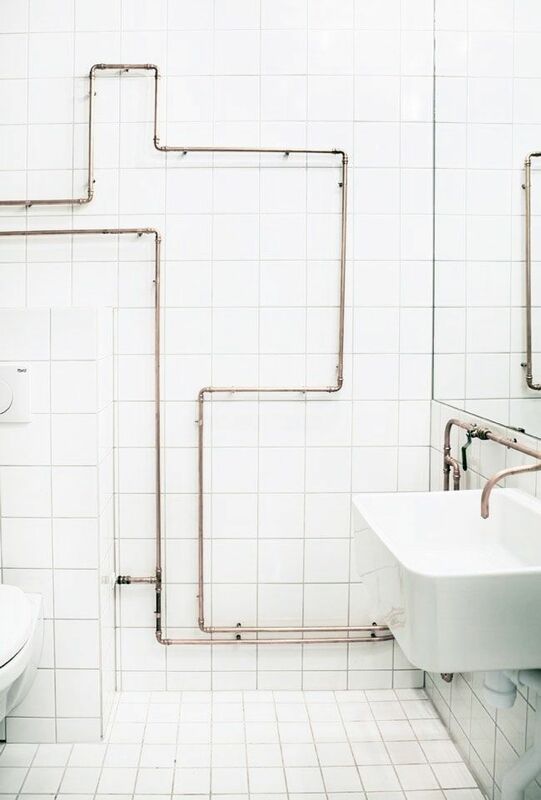 Bathroom Plumbing: Where to start? 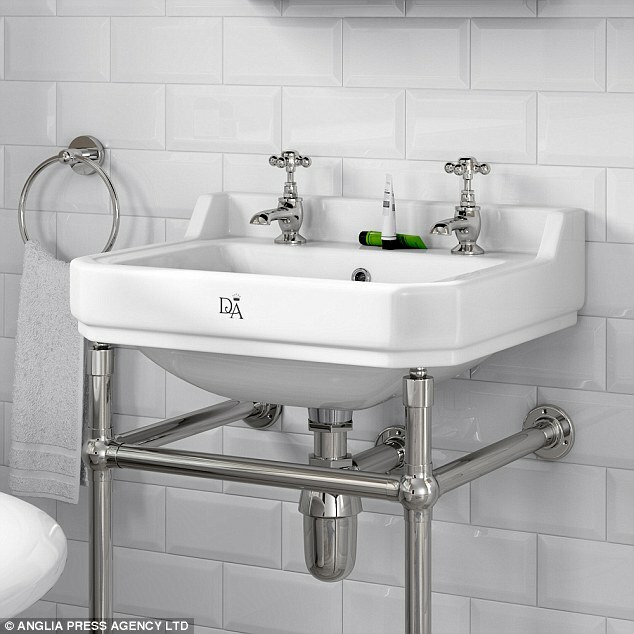 Budget Suites through to Luxury Designer Wet rooms all in our Eastleigh Showroom. Contact us now or drop into our showroom and we will help you design your dream bathroom.